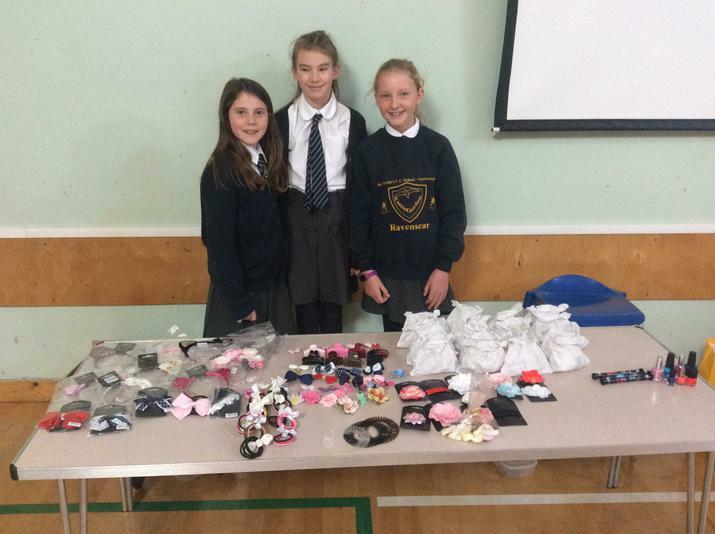 This year we raised an amazing £783.40 for this wonderful cause. 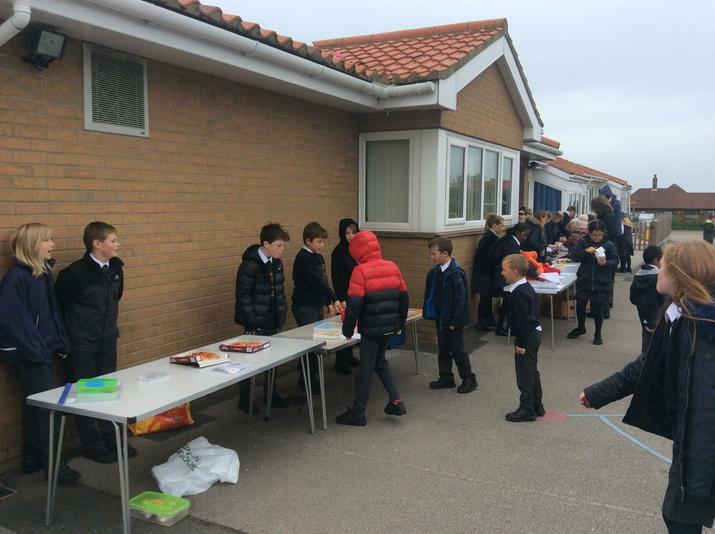 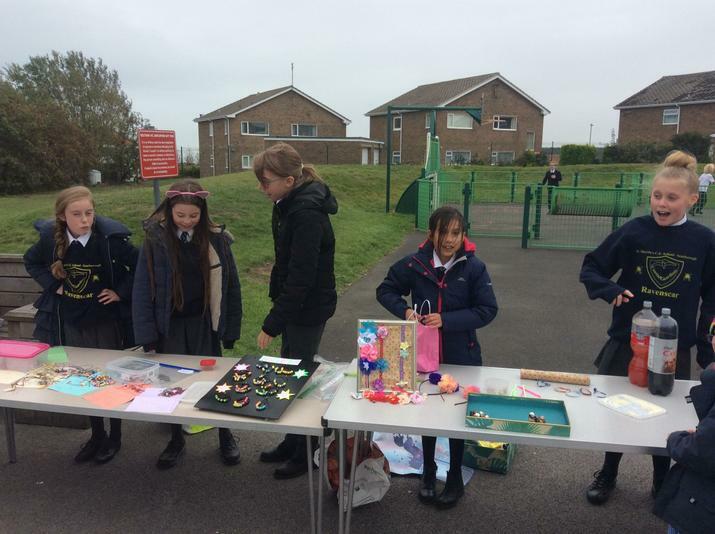 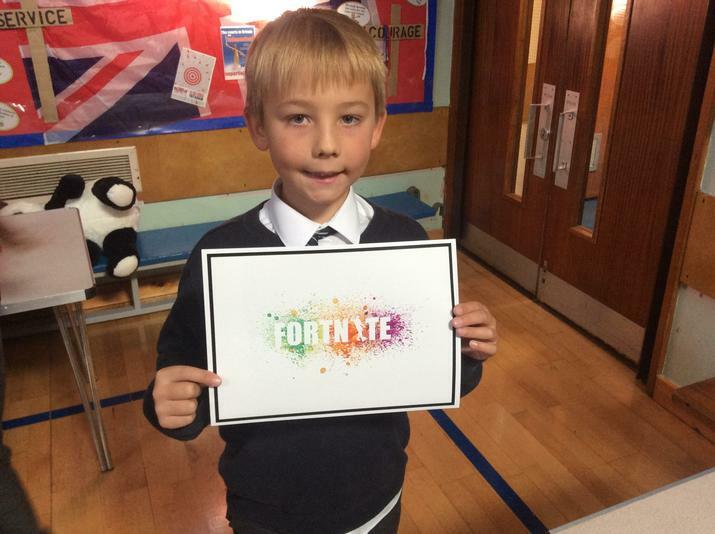 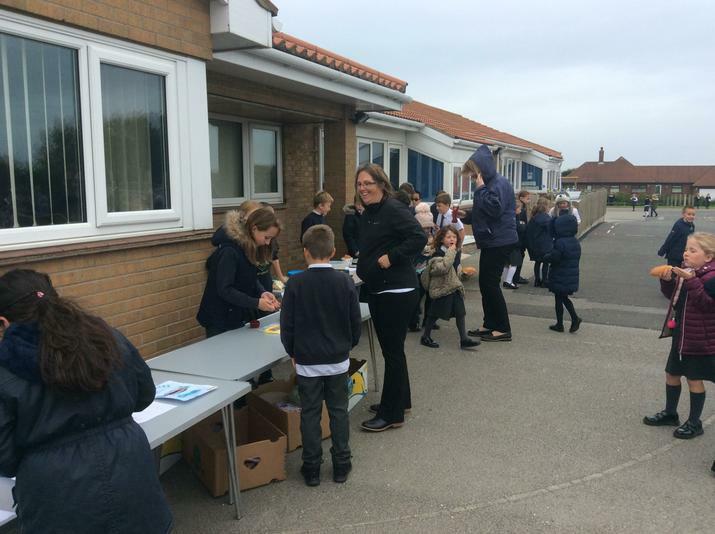 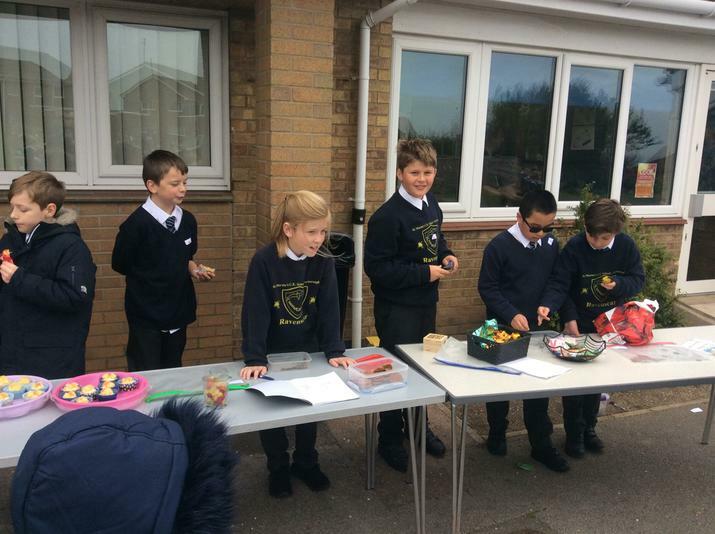 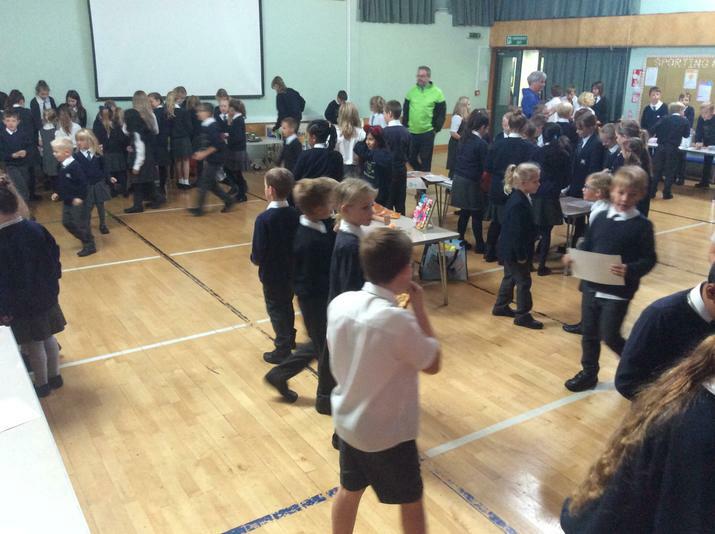 Children made a donation to wear casual clothes, we had a colouring competition run by Lloyds Bank and the Year 6 held a market in the afternoon selling cakes, gifts and holding fun competitions. 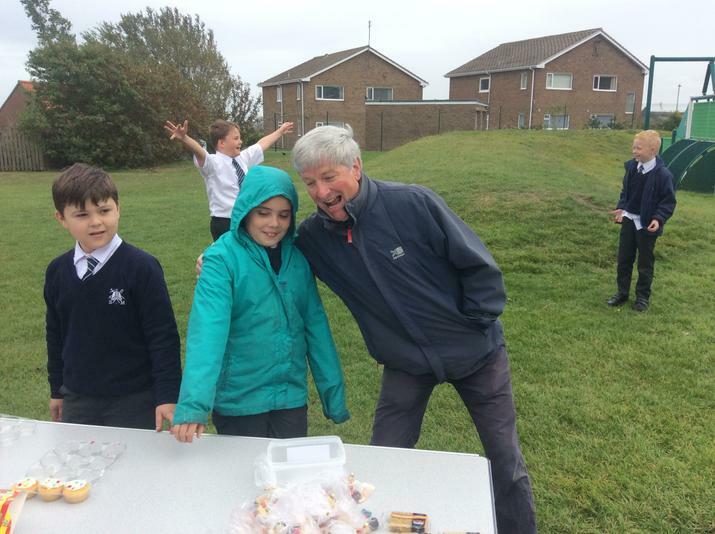 Darcy from Year 6 cycled back to Filey and raised over £620.00. 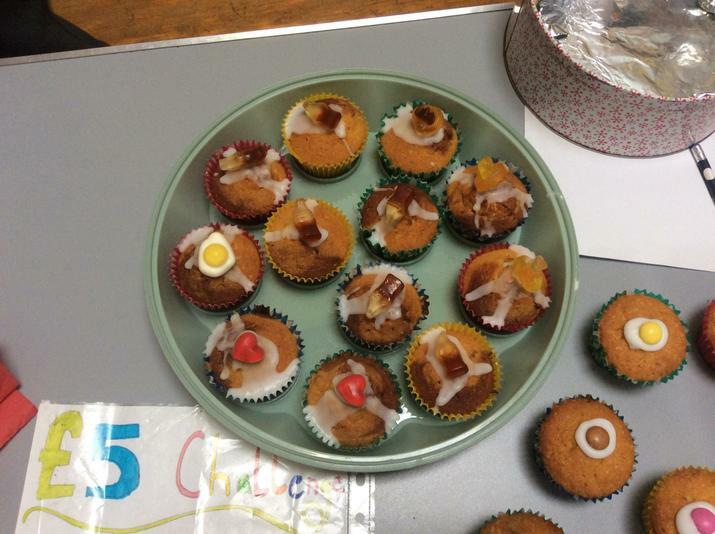 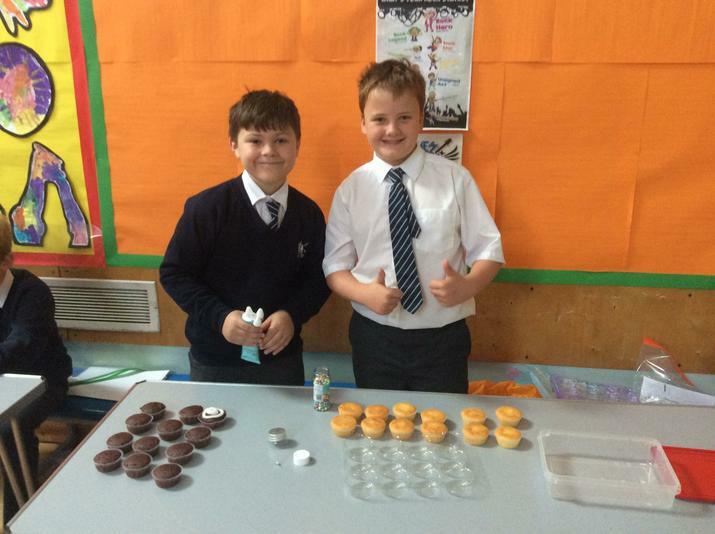 Once again the Year 6 pupils surpassed themselves with the £5 Challenge. 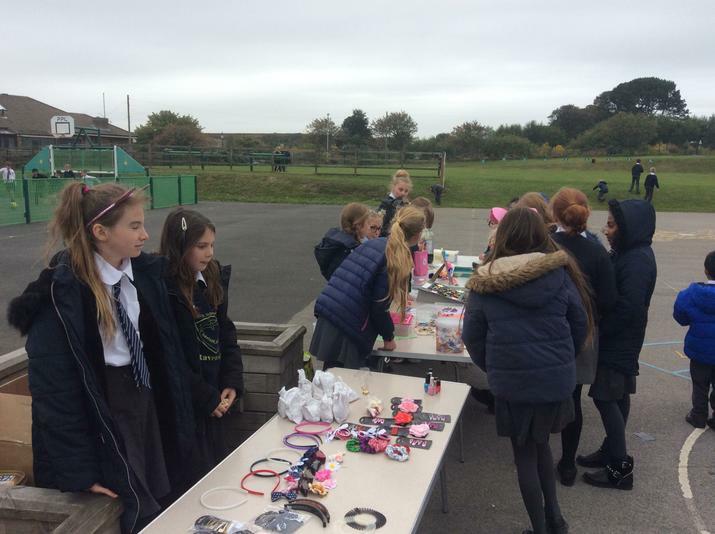 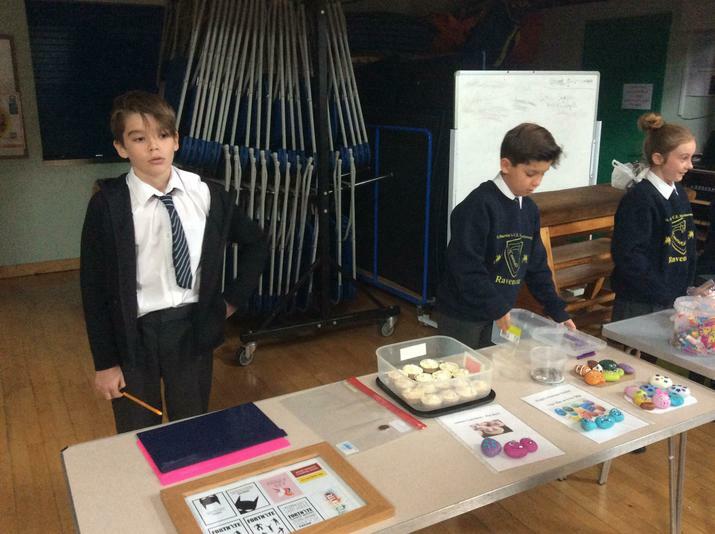 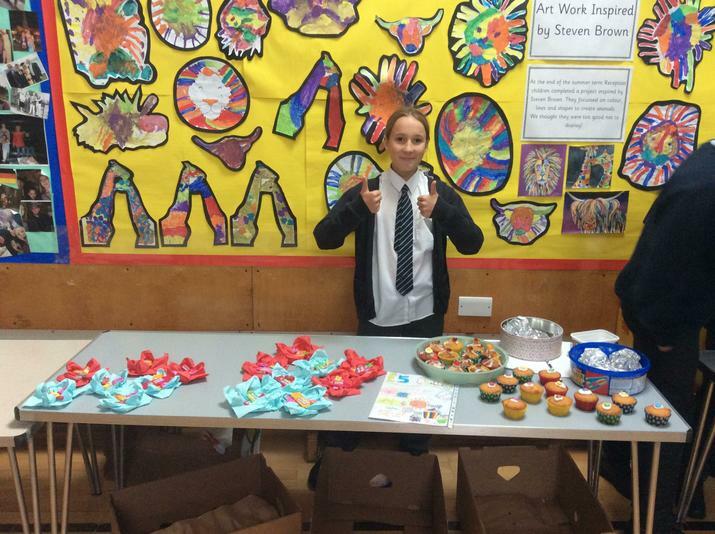 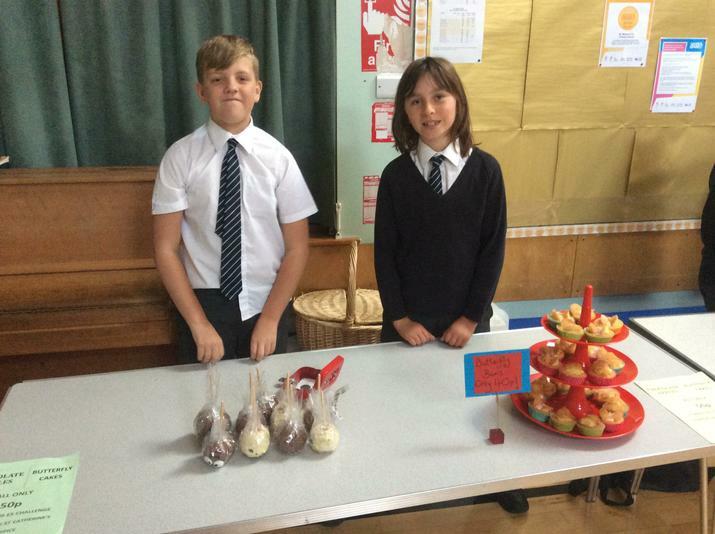 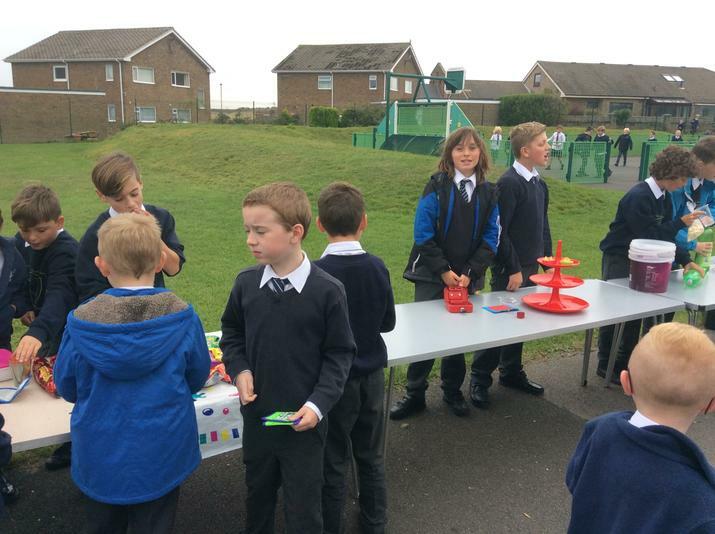 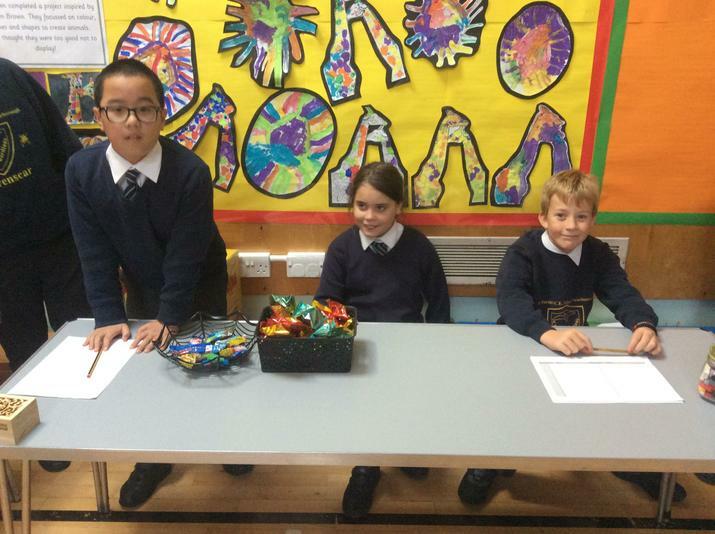 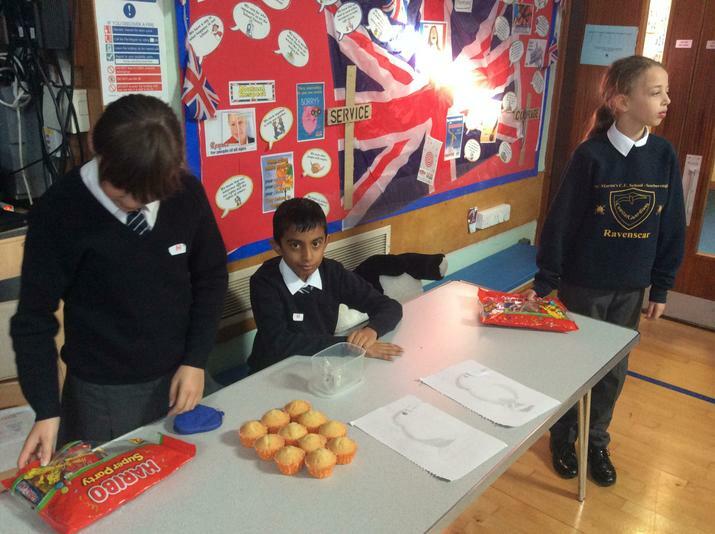 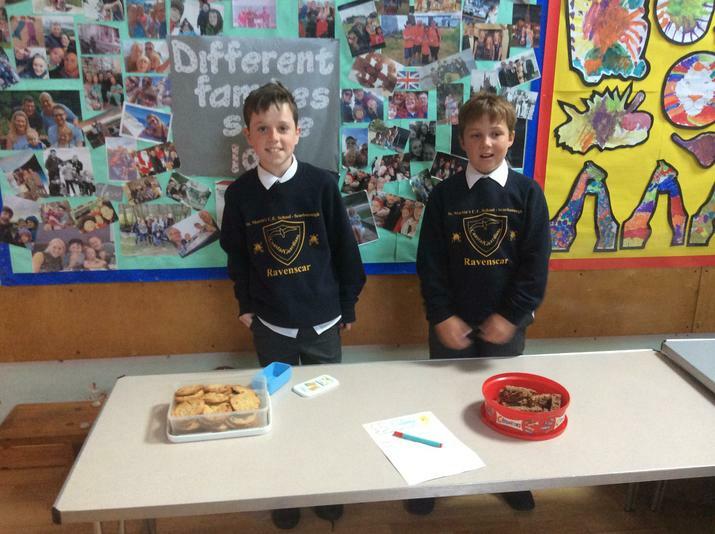 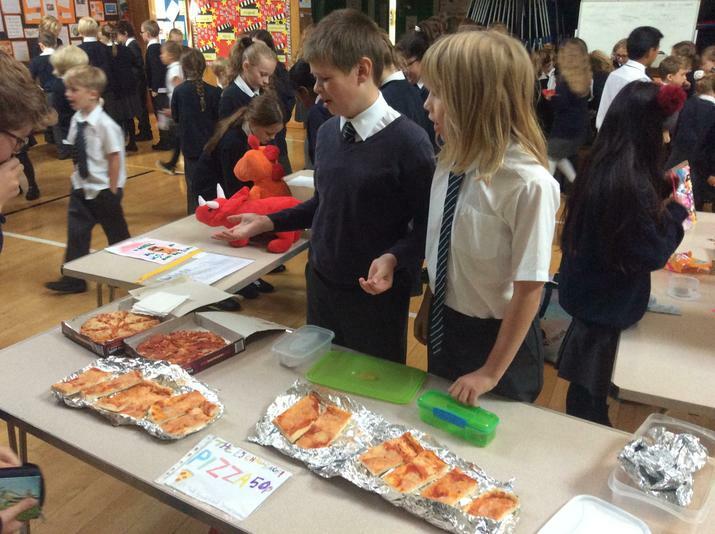 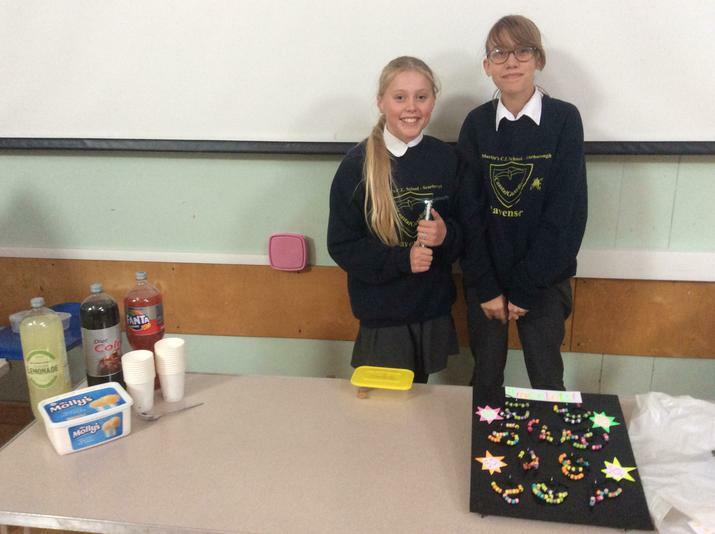 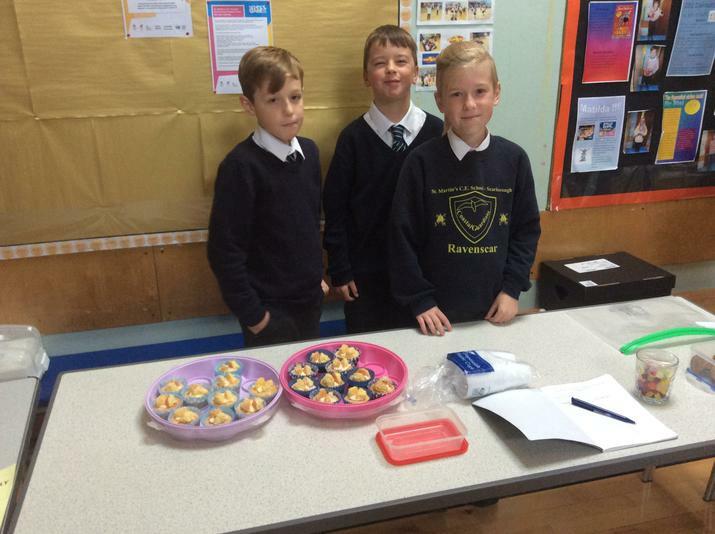 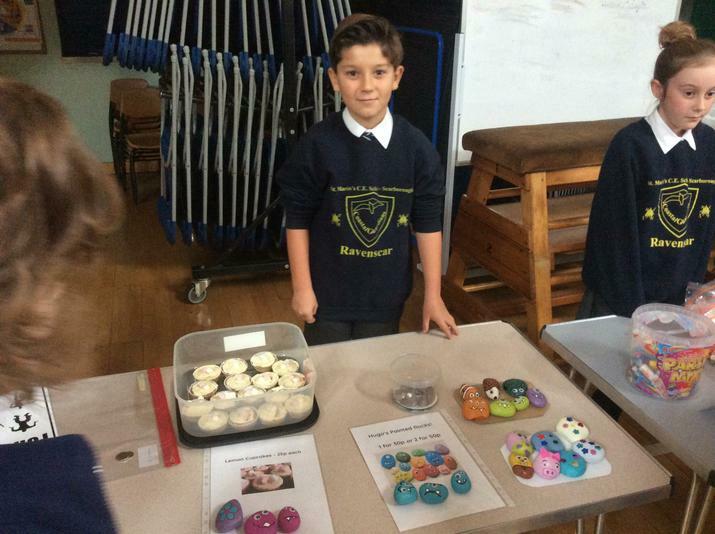 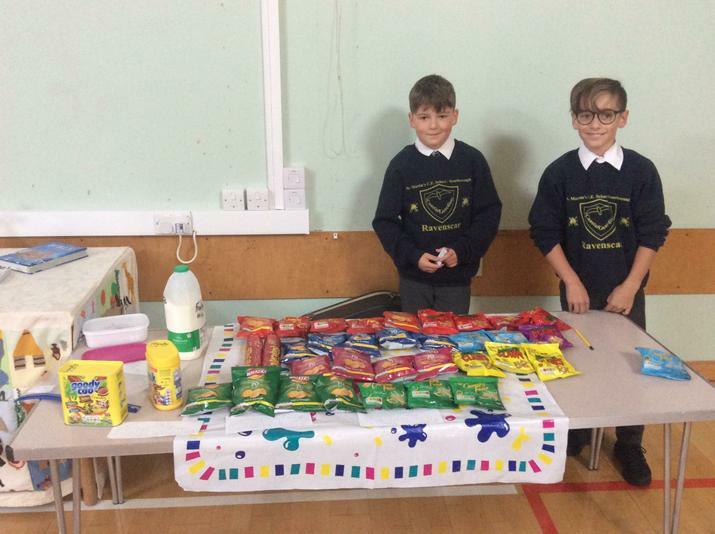 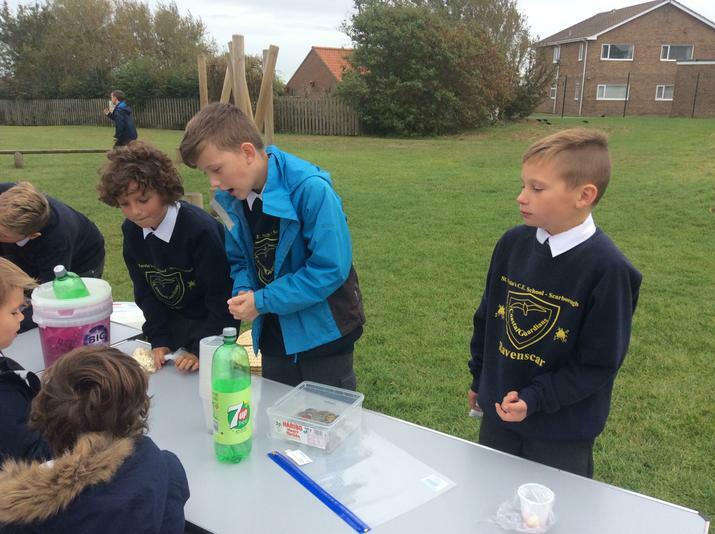 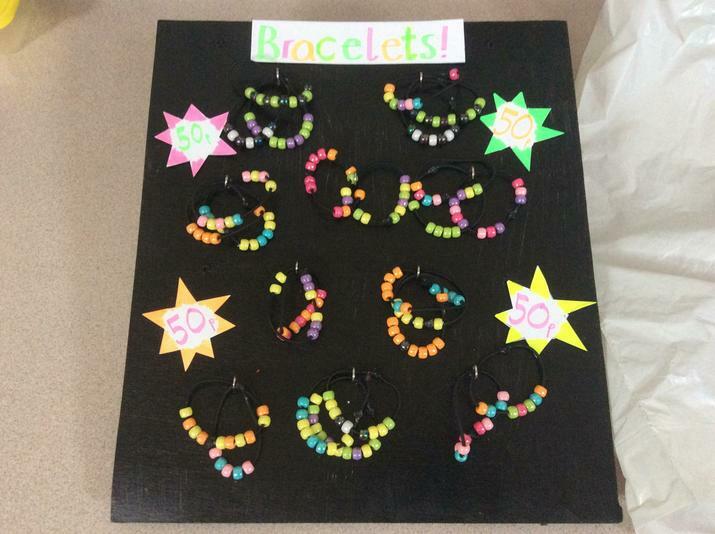 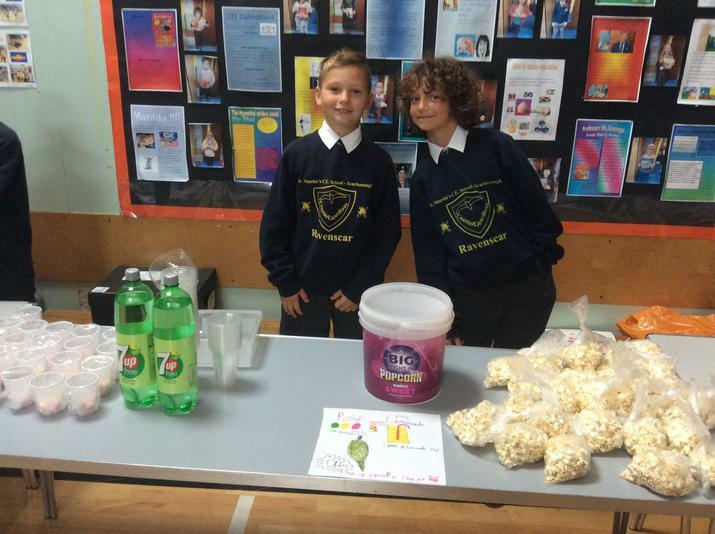 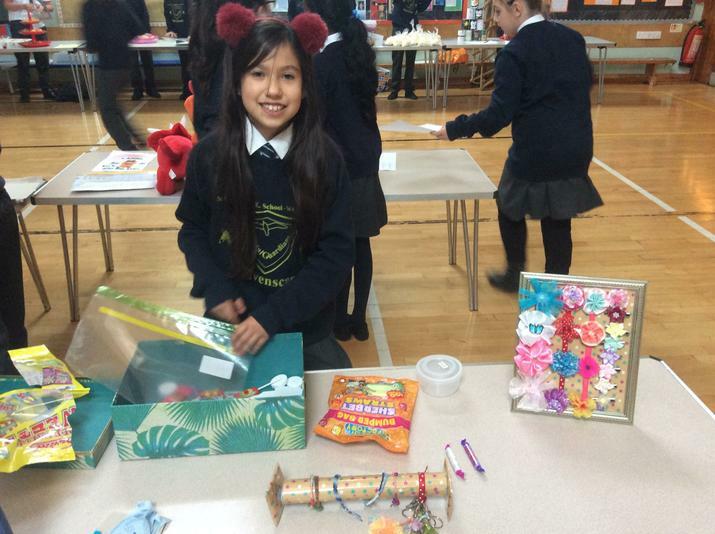 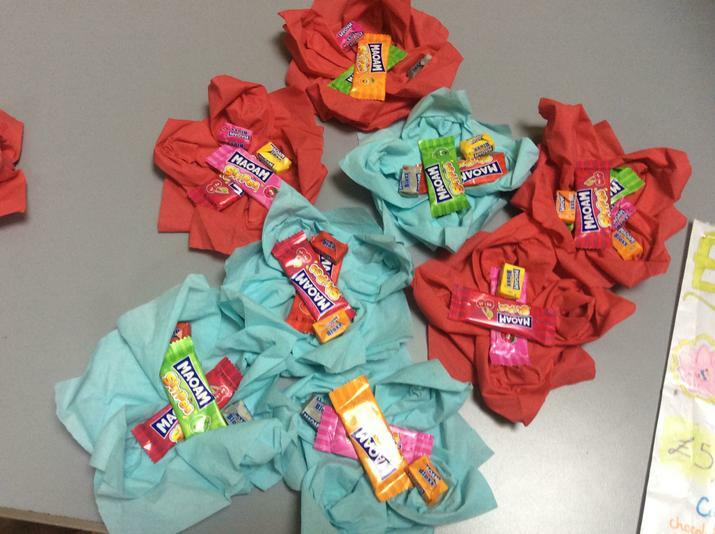 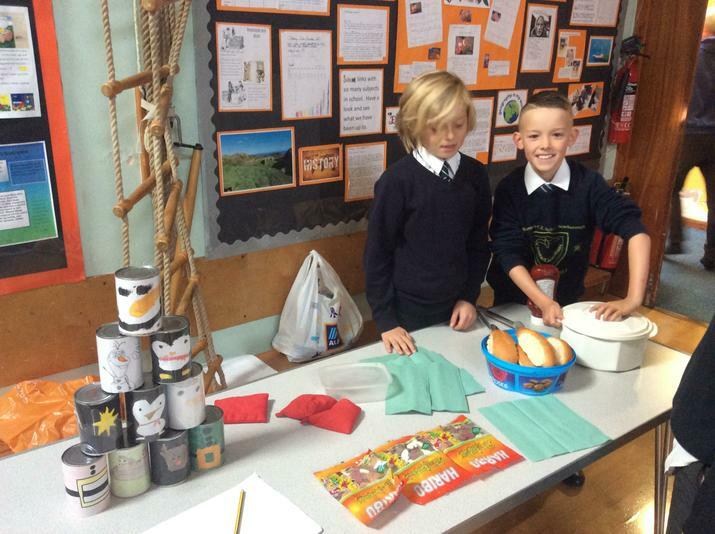 Each pupil was given £5 to set up a business and sell their merchandise to the rest of the school. 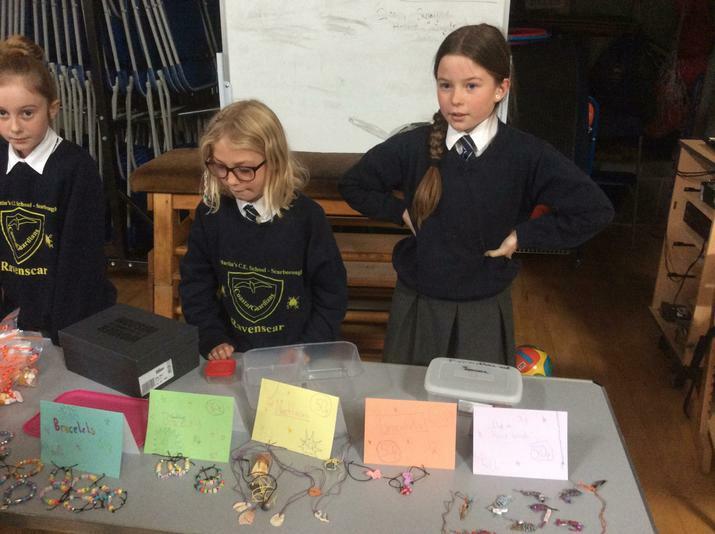 Due to the Y6 ingenuity and the rest-of-the-school generosity, we raised £1118. 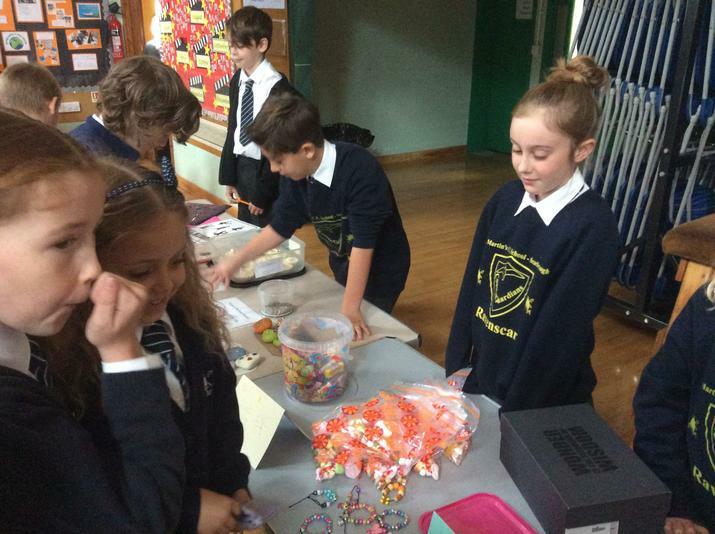 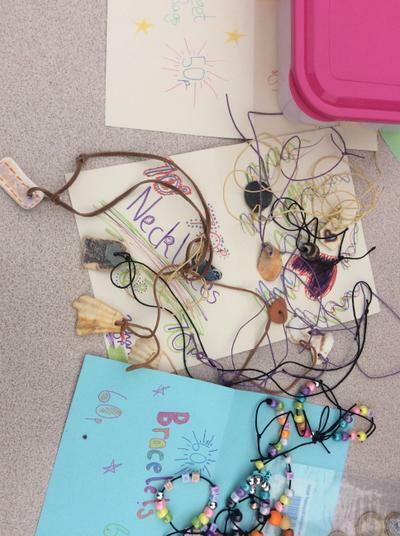 Some money goes to charities that the pupils wish to support; at least half of the money goes to St. Stephen’s School in Kenya to help fund their project of building a new, bigger and better school.